Hello and welcome to The Baking Tin and an insight into my baking creations, thanks for stopping by. I am a home-baker and baking is both my passion and hobby, when I’m not doing my day-job I can usually be found in my kitchen baking and decorating! On the pages of this site you will find a portfolio of cakes I have made! DJ set cake for a budding DJ! Monkey & Elephant 3 layered baby shower cake. Vanilla cake filled with raspberry jam and buttercream. Captain America, The Hulk, Thor and Iron Man Cupcakes! 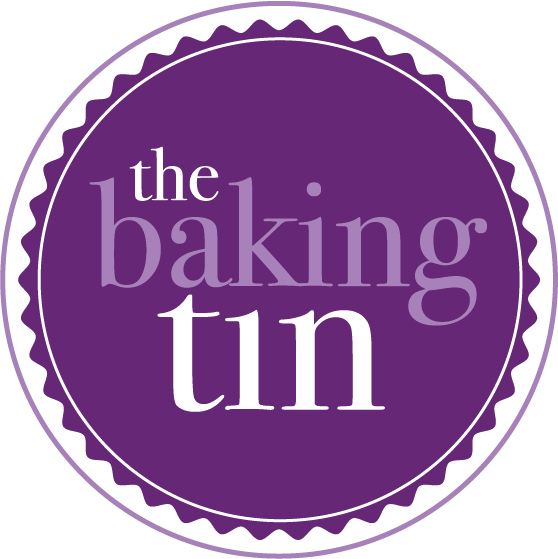 Enter your email address to subscribe to The Baking Tin and receive notifications of new posts by email.